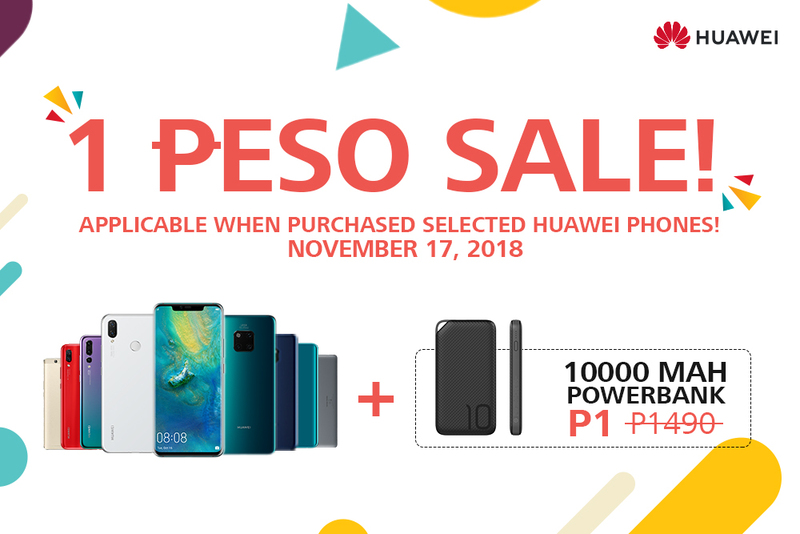 Huawei’s continuous expansion in the Philippine market is yet another indication of its status as a global leader in consumer tech innovation. 2018 so far has been a fruitful year for the company, which saw the massive success and popularity of its P20 and Mate 20 flagship series among Filipino consumers. With another Huawei flagship store opening, Huawei demonstrates it commitment to bringing only best-in-class products to more and more people!